Tesla responded to a report that it used non-disclosure agreements to downplay suspension problems with its Model S electric sedans, admitting that it uses “goodwill” agreements in exchange for repairs, even when they’re not covered by warranty. Edward Niedermayer, who initially reported on the Tesla’s use of the non-disclosure agreements. Niedermayer said the NDAs could restrict customers ability to report incidents to the NHTSA, something that Tesla vigorously denied. Tesla also included strong language about Niedermayer, suggesting — without evidence — that short-sellers who are betting against its stock may have a hand in the report. “There is a strong financial incentive to greatly amplify minor issues,” the company said. In these situations, we discount or conduct the repair for free, because we believe in putting our customers’ happiness ahead of our own bottom line. When this happens, we sometimes ask our customers to sign a “Goodwill Agreement.” The basic point is to ensure that Tesla doesn’t do a good deed, only to have that used against us in court for further gain. These situations are very rare, but have sometimes occurred in the past. We will take a look at this situation and will work with NHTSA to see if we can handle it differently, but one thing is clear: this agreement never even comes close to mentioning NHTSA or the government and it has nothing to do with trying to stop someone from communicating with NHTSA or the government about our cars. On Thursday, NHTSA spokesperson Bryan Thomas said that the agency is looking into the issue and seeking additional information from Tesla and Model S owners. The agency is also looking into the language in Tesla’s nondisclosure agreement. NHTSA is examining the potential suspension issue on the Tesla Model S, and is seeking additional information from vehicle owners and the company. 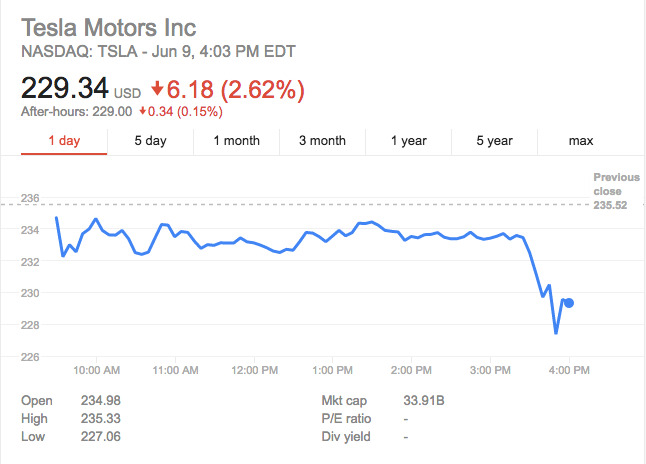 NHTSA learned of Tesla’s troublesome nondisclosure agreement last month. 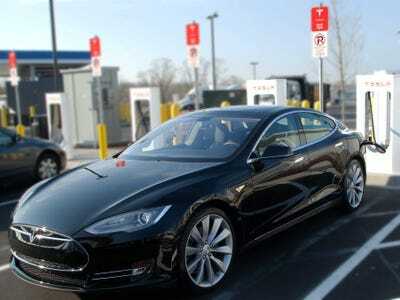 The agency immediately informed Tesla that any language implying that consumers should not contact the agency regarding safety concerns is unacceptable, and NHTSA expects Tesla to eliminate any such language. 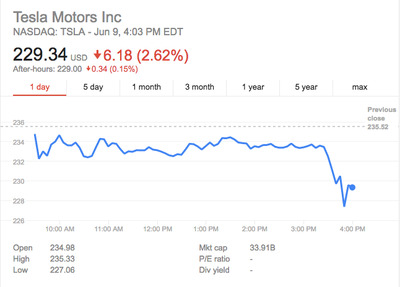 Tesla representatives told NHTSA that it was not their intention to dissuade consumers from contacting the agency. NHTSA always encourages vehicle owners concerned about potential safety defects to contact the agency by filing a vehicle safety complaint at SaferCar.gov. The entire Tesla blog post is available here. We don’t know if Mr. Niedermayer’s motivation is simply to set a world record for axe-grinding or whether he or his associates have something financial to gain by negatively affecting Tesla’s stock price, but it is important to highlight that there are several billion dollars in short sale bets against Tesla. This means that there is a strong financial incentive to greatly amplify minor issues and to create false issues from whole cloth. There’s no evidence that Niedermayer or the Daily Kanban is seeking to gain from this issue. We’ve reached out to them for a response. In reaction to the news of the NHTSA review, shares of Tesla stock fell more than 2.5% in trading on Thursday afternoon.